The Continental hotel is located in the southern part of the resort surrounded by green park area and it is about 300 m away from the beach. 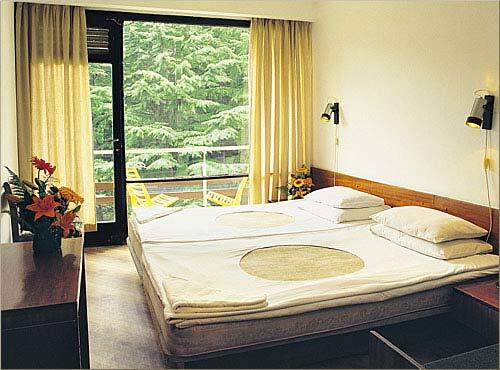 The swimming pool and the pool bar are surrounded by pine tree forest which guarantees your relax and comfort. An attractive mini train stops in front of the hotel and it could take you to the center of the resort. Accommodation: The hotel offers 240 double rooms with category of 3* and 60 double room with category 3*+. All rooms are air – conditioning. There also TV, telephone, bathroom and balcony. 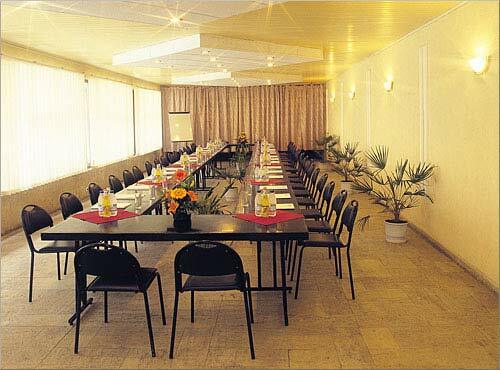 Restaurant with summer garden, lobby bar, tennis court, billiard, children ground. We were supposed to stay there weeks and had to (i) take the first flight back available and (ii) in the meantime, rent a car and travel to other places in Bulgaria. 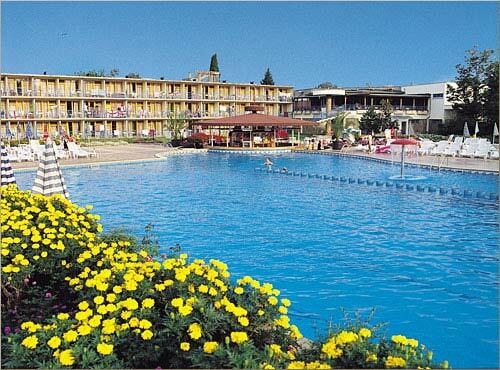 Go to Bulgaria but simply not to this awful sunny beach resort and especially not to park hotel continental. this holiday rules i dont know what everyone is complaining about loved the hotel and the resourt was the best. we have just got home after two wk. we wanted to come home after 3day. disgusting is a polite word to describe it. its filth.colin as food poisioning im full of bites out of bed. if someone else is having shower next dooor u cant cause u get scolded to death or froze. if u close your balcony door to hard it would fall off and the glass would shatter. its full of bugs and mosquitos. the staff are very rude no rep for 2wk until last day. when i could finally complain. to which he replyed it couldnt have been that bad cause i didnt complain till last day. the resturant is horrible its supposed to be buffet syle. 6 till 9. if u go down at say 6.30 they is nothing left. u wouldnt give the food to a pig in anyway. we had to eat out every nite. when we had paid over £600 each for half board. you have to pay £76 english money for 2wk just to lay on the sun lounges because they say its a facilitie. the hotel should be closed down and took out of the brouchure. please anyone whats booked for here go somewhere else or get your money back. i could go on for ever this is not the half of it but i think ive sad enough. Just arrived back from sunny beach and the above hotel,do not see waht the fuss is about, its clean , great pool/pool bar area,friendly staff.Only minor let down is food but at bulgarian prices you van afford to eat out frequently. would not hesistate to return. Hotel is absoloutley disgusting, rooms horrible, damp, unsafe and the whole reception lobby area is a mess. Should be taken out af all brochures. I have just come back and have a list of over 30 people who are all complaining. Sounds like a lovely hotell. i must travel there asap. MYSELF AND MY BOYFRIEND HAVE BOOKED A HOILDAY HERE FOR 2WEEKS, JUST WANT TO KNOW IF IT'S REALLY THIS BAD, AS SAID IN OTHER EMAILS!IS HERE MUCH TO DO?HOW MUCH WOULD YOU TAKE TO SPEND FOR 2WEEKS?thankyou. This Hotel should be demolished. it was dirty and all the rooms had many faults, the space is not big enough to list them.Balken are also a waste of space and are not interested in their customers only their money.